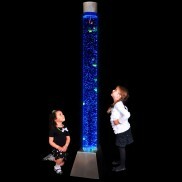 Colourful lighting, UV reactive products & glow in the dark decor all help to stimulate the visual sensory system. 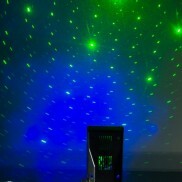 A fantastic LED special effect projector with Wi-Fi connectivity, the Aura sensory projector is ideal for sensory rooms and home mood lighting. 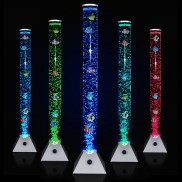 Achieve out of this world galaxy effects and flood your home with thousands of twinkling and moving stars! 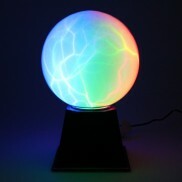 Play with a mesmerising storm of colourful light and see pulses of lightning flash to your fingertips with the Lightning Plasma Ball! 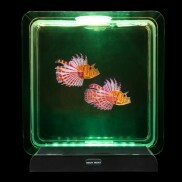 Two colourful Lionfish glide around a colour change tank in a realistic motion for captivating mood lighting. 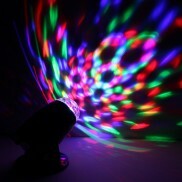 Project multi coloured moving light effects into your home for instant party atmosphere with this incredible double disco ball light! 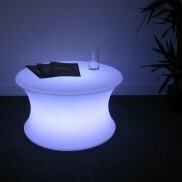 Enjoy laid back drinks around a funky colour change LED Mood Curved Table that'll add light and stylish personality to your venue. 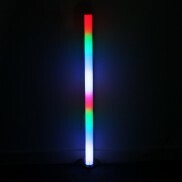 Fill your space with dramatic colour from this impressive colour wash light bar with seven cool functions from 24 high output LEDs! 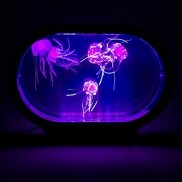 See realistic neon jellyfish glide, weave and flow around their colour change tank for the most relaxing of mood lights! 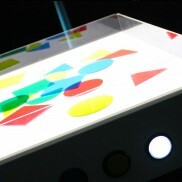 Enjoy sensory play that encourages touch and visual stimulation with a messy play light table. 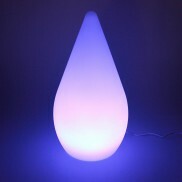 An elegant mood lamp to soothe the senses, this colour change droplet lamp with a whole range of colours and four flashing effects! 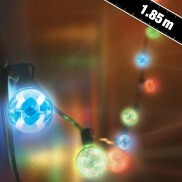 This set of stunning stringlights explode into life with colourful stars for instant party atmosphere! 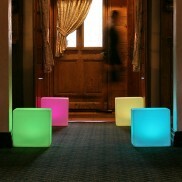 Explore colour and light with every movement and touch with light up liquid sensory floor tiles. 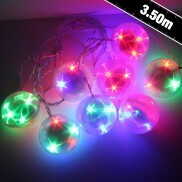 Project colourful patterns of light onto surrounding surfaces for the ultimate party atmosphere with these sound reactive party wire lights! 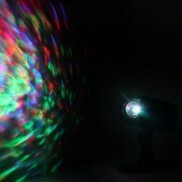 Bring your space to life in riot of colour with a multi coloured kaleidoscope projector lamp. 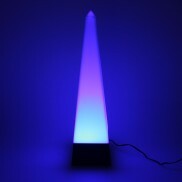 Calming and colourful, this stylish pyramid mood light transforms your room into a relaxing haven with colour change light. 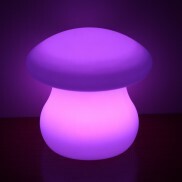 Project colour change light onto surfaces or place inside light up furniture for soothing colour change or single colour effects! 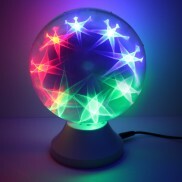 See an explosion of colourful stars everytime you switch on this stunning spinning star lamp! 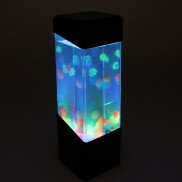 Colourful water balls flow up and down the water ball aquarium to make a mesmerising mood lamp. 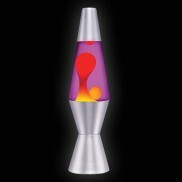 Striking colours on a slightly smaller scale, this iconic lava lamp is ideal for desktops and more! 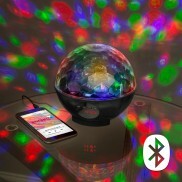 A bluetooth speaker, a colourful party light and FM radio all in one, this disco speaker is all you need for instant party atmosphere! 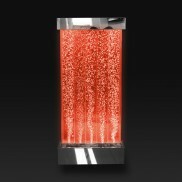 Three columns of ever rising bubbles and light add dramatic colour to your home or sensory environment. 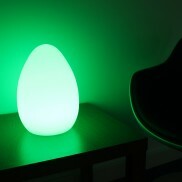 With soft curves and multi coloured LEDs, this stylish egg lamp fills your space with a whole world of soothing colour. 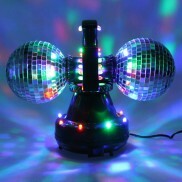 Transform any room into a boogie wonderland with the LED Disco Bulb. 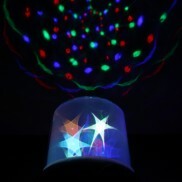 With translucent colour change stars and colourful light projections, the LED Starlight Projector is a beautifully mesmerising mood light. 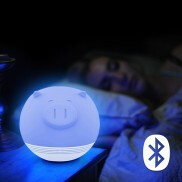 A smart speaker lamp just for kids, this cute little piggy lamp has five different colour settings and plays music too! 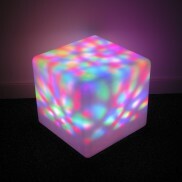 Fit the Spinning Light Unit into your Colour Change Outdoor Cube to create a multi coloured galaxy effect that glows from within. 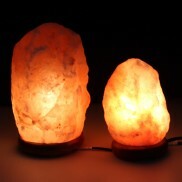 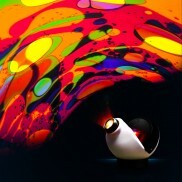 Relax and enjoy colourful light projections around your room from this imaginative bulb mood light. 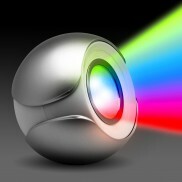 Unwind with soft mood lighting or project an enchanting light show into your room with a colour changing Laser Sphere Projector lamp that looks out of this world! 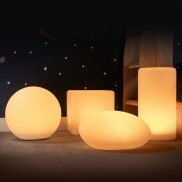 Create the ultimate in statement lighting with this impressive colour change bubble wall that's ideal for use in contemporary homes and sensory rooms. 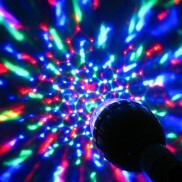 Replace standard light bulbs with a Kaleidoscopic Party Bulb for instant party atmosphere! 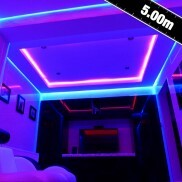 Create striking double sided lighting effects that mimic the effect of classic neon lighting that's more flexible, safe and energy efficient too! 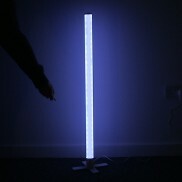 Super safe LED fibre optic tail kits with colour change effect, manufactured here in the UK to the highest safety standards. 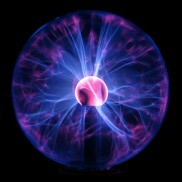 A striking light show that's guaranteed to impress, pass bolts of light through your fingers with the Plasma Ball 8"! 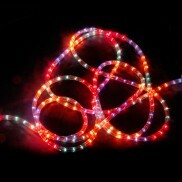 This rope light is superbly bright, energy efficient and reliable thanks to its long life LED bulbs and its eight pre programmed sequences make excellent for party and festive lighting. 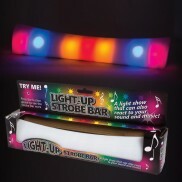 Play your favourite tracks and watch the lights of the Light Up Strobe Bar dance to the funky beat. 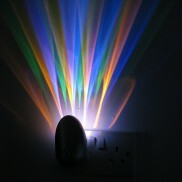 A simple but very effective night light for hall's landings and bedrooms, the Wall Washer plugs into your standard socket and projects a colourful light pattern when it senses darkness. 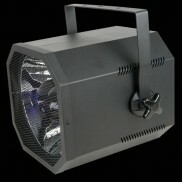 Highlight steps, edges, room features and cast a down light from the underside of cupboards with DIY LED Tape Kits. 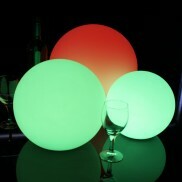 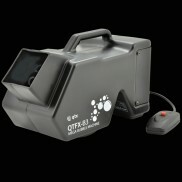 Available in single colour or remote controlled red, green, blue colour change LEDs. 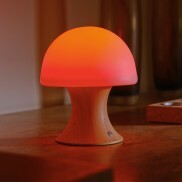 A rechargeable, tactile mood light with silicone top and stunning colour change effects. 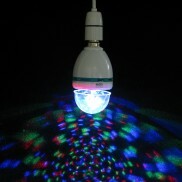 Awesome sound reactive full colour rotating disco light bulb. 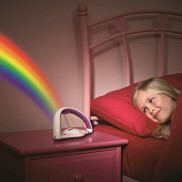 Project colourful rainbows into your child's room and ease children into sleep filled with magical dreams. 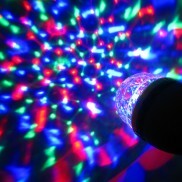 Make the most of your dancefloor and add a little magic to your party or event with a Mega Bubble Machine QTFX B3. 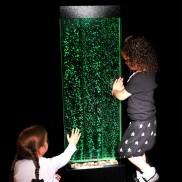 A lightweight, portable bubble machine with a very high bubble output that's great for parties. 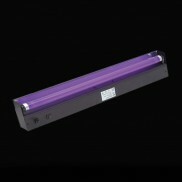 A high powered UV blacklight for private and professional application, take your party to the next level..
Black light without the fuss. 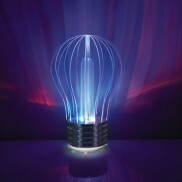 This UV Black Light Bulb fits into a regular bayonet fitting on almost any lamp or ceiling light. 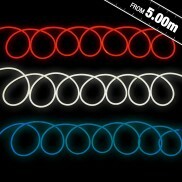 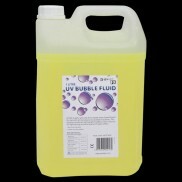 Add some light hearted fun to your party with fabulous UV bubbles that glow under UV blacklight. 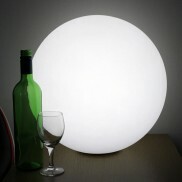 Excellent party fun! 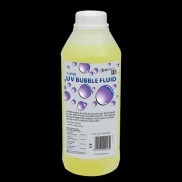 Liven up your party with fabulous UV bubbles. 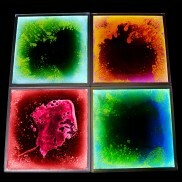 Bubbles add fun to any party, but bubbles that glow under UV/blacklight are even better! 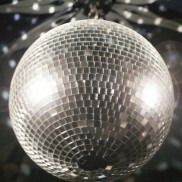 Fabulous party fun! 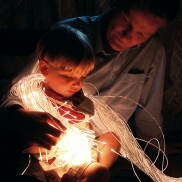 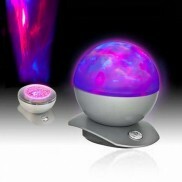 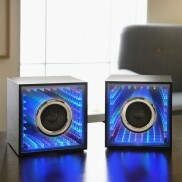 An impressive colour change sensory lamp with five cool functions and a remote control for maximum visual stimulation. 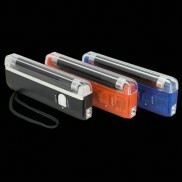 A torch featuring a 4w UV blacklight tube as well as a powerful white bulb, ideal for checking for counterfeit currency or picking up bugs and dust. 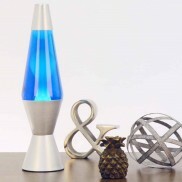 With pure white wax rising and falling in blue fluid, this retro lava lamp is ice cool! 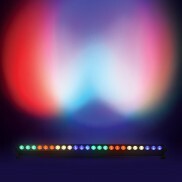 Compliment your favourite tracks with an incredible lightshow featuring endless tunnels of light that pulse with your music! 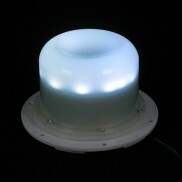 Project dramatic colourful lighting effects exclusive to the Moodpod into your room for super stylish mood lighting that can be controlled to suit your mood. 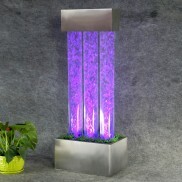 Project colour phase and colour wash effects for outstanding, contemporary looks in your home. 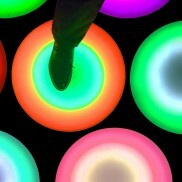 Create a vibrant sensory environment with interactive LED tiles that can be placed on the floor or wall and encourage movement with colourful light! 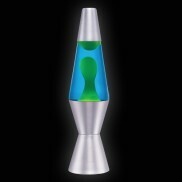 Enjoy captivating lava lamp effects, just on a slightly smaller scale in this 11.5" lava lamp!